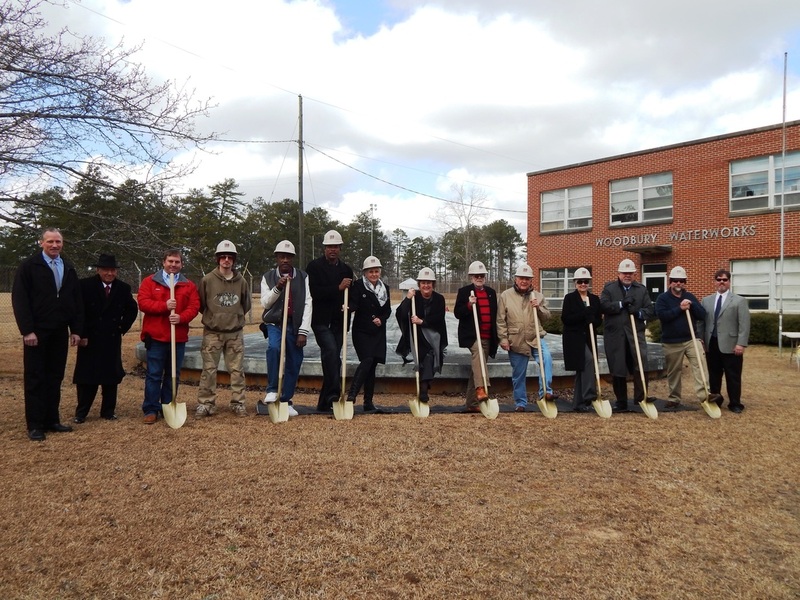 Engineering Management, Inc. (EMI) is excited to announce the groundbreaking ceremony for the City of Woodbury's Water Plant Improvements. The City's Water Plant Improvements are slated to begin in March 2015! 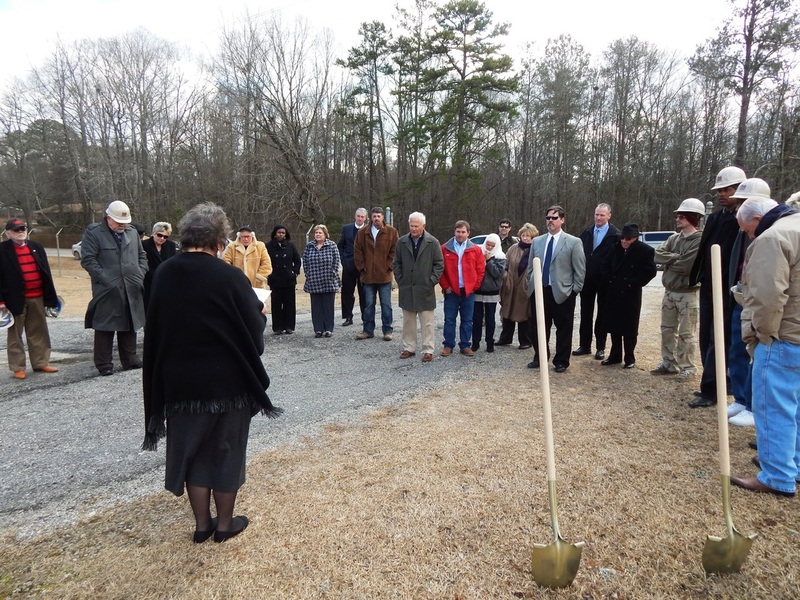 The day began with a reception, then the pre-construction meeting, to the actual groundbreaking ceremony! Congratulations to the City of Woodbury and it's community!